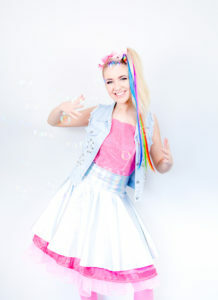 JoJo Siwa has taken the world by storm in the tween generation! Does your little one love everything JoJo Siwa? 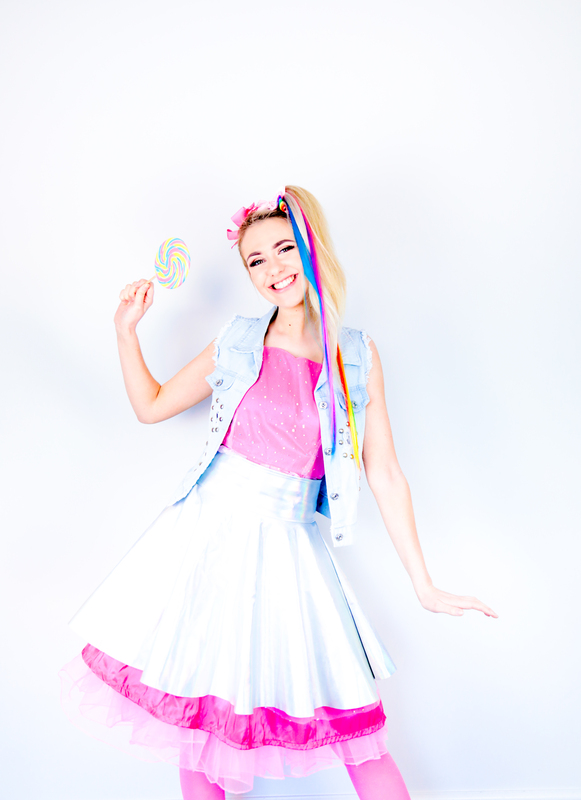 The bows, the songs, the dancing… if yes then the birthday girl and all her friends will be “Like a Kid in a Candy Store” at this themed party! !